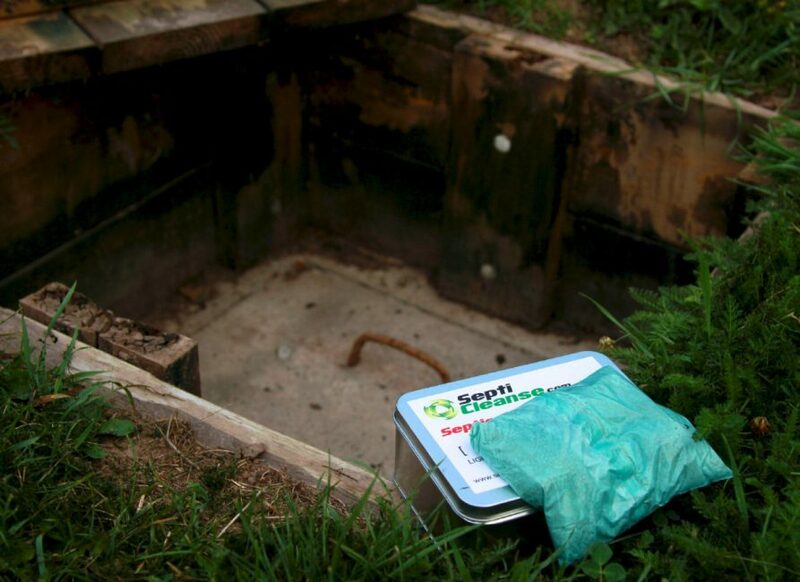 Septic systems are not designed to last forever. They are built to last for up to 20 years or so. However, with proper maintenance you can get a septic system to last even longer. If you understand the main reasons that a septic system fails, you can avoid the “avoidable” reasons for failure and end up saving money in the long run. We’re going to go over Four main reasons that a septic system fails, so that you can keep an eye out for those things in your own home. The first main reason that a septic system fails is lack of bacteria. Bacteria is needed to digest and turn the solid matter into liquid that can flow out into your drain area and seep into the soil. When bacteria is eliminated, that doesn’t happen. The reason bacteria is sometimes in low quantity is because of today’s products that get flushed or put down drains. Anti-bacterial soaps, detergents, and bleaches can be quite harmful to septic systems. When the bacteria is gone, the solid matter builds up in the tank, and can also make its way into the drain area, which prevents the liquid from seeping out. That’s when things get yucky with backup in toilets and drains. Yuck. 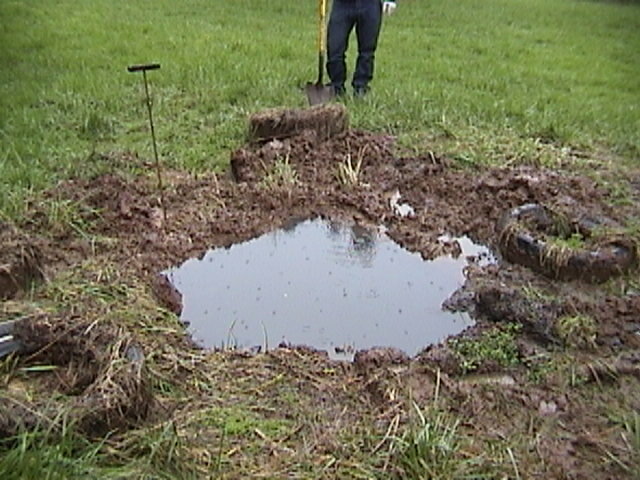 The next main reason a septic system fails is the flushing of things that should not be send into your septic tank. Here is a list of the worst items to flush. We’re talking about cigarettes, tampons, and other things. Their problem isn’t necessarily that they will clog the pipes, as you might think. The reason not to flush them is that they don’t decompose in your septic tank, and can eventually fill it up, or worse, make their way into the drain field, causing it to clog. If you can follow the rules on the basic things not to send into your septic system, you will be much happier with its performance and you will have much less maintenance like pumping and cleaning of your tank. Another big reason that a septic system starts to fail is a change in the soil composition around the drainage area. As the contents of of the liquid in your tank begin to seep into your soil, it can turn the soil into hard-pan, which requires a dose of sodium to soften up. When the soil is rock-hard around the drainage tubes, it blocks the liquid from getting out. This causes a chain reaction of extra material staying in the tubes, then the tank, and eventually right back up into your toilets, drains and showers. That’s when slow flushing starts to happen, and slow draining… worse yet, you might even see sewage back up in sinks and tubs. The age of a septic system is another big cause of failure. Unfortunately there is not much you can do about this one. It’s especially unfortunate if you have bought an older house, and have to deal with this problem right away. A system isn’t designed to last forever, and over the years wear and tear on the pipes and tank can have its effect. Plus, there are new developments in septic tanks that might have come out over the last 20 years which can enhance performance and increase life span of the septic system. Again, if you do proper maintenance, and especially pay attention to not flushing “bad stuff” down the toilet you can avoid replacement of an old system for a few more years. Those are the main reasons that septic systems fail. They hold true for almost all types of septic systems from tanks, to sand pits to cesspools. If you can avoid the ones that are avoidable, you will be happier in the long run. For the ones you can’t avoid, just be as careful as you can be, and you’ll do better over time. Septic Bacteria Additives have only been for a very short time, on the market. But recent years have seen changes, in that septic bacteria additives and industrial strength products are actually being used in residential dwellings. These additional strength additives have quick acting enzymes and bacteria which can be strong enough to be used on catastrophe clean-ups including oil spills and other nightmares that are organic. These septic bacteria additives, frequently called shock treatments, quickly digest and liquefy waste, paper, slime, gunk, basically anything organic within the system when applied into a residential septic system. Yet homeowners continue to be not comparatively comfortable trusting that these septic bacteria additives are worth the cash and the risk. We’re discussing septic bacteria additives that are serious quality. The products were created to restore failing leach fields, open up drenched sand mounds up restore cesspools. One of the better septic tank maintenance bacterias is Septicleanse. The second part of the question is if they’re worth money and your time. The easy response to the question is Yes, they may be worth money and your time, but only when used right. Also, if you’ve got a septic system that is clogged, doing a monthly flush is not the serious-level of treatment that you need to restore your system. You need a higher-grade shock treatment type of bacterial additive. If the system is running OK, then the routine monthly septic care should be adopted by you. By introducing septic bacteria additives for your system, it will be kept from building up any bio mat, ensuring that you simply expand the lifeline of your tank and drain field. Septic Bacteria Additives are worth cash and the time, but use them as directed. The products are more efficient than ever, and now that they are on the market, many consumers are taking advantage of them. Routine care is just a couple of dollars monthly while some shock treatments can be somewhat expensive. It’s literally only pennies on the dollar if you think about the price of replacing your septic tank, drain field or whole system.